In order to win in trades, you must first know how not to lose. So if you’re a trader, stop incessantly reading about ways how to make more money from stock trading. Instead, first learn how you can prevent any such disappointment. Note, this isn’t being cynic but rather having a risk management strategy that counters and cushions all your falls efficiently, paving you a way to higher profits. Some investors stick to a trade even when everything is pointing south to ‘danger’; they hope and wish things would soon improve. And then there are also those who, in their greed for more profit, keep pushing their take-profit position higher. These two extreme ends are not only a poor bet for short – run, but they also affect the traders in the long-run by sighting off the most important component of trading, which is discipline. This move is much like gamble. You might win today but not tomorrow. Solution: Be strict in your stop – loss take – profit positions. Don’t push them just because you’re having a ‘good feeling’. What’s working for others might not necessarily work for you. So following universal strategies – however mind – blowing and profitable they are – is never a good idea. Every trader has their own individual needs, models, budget and preference, which fit – all strategies cannot cater. Solution: Understand others’ strategies and then apply your own creativity, thoughts and approach that have factored your distinct case. This is a big problem, among new traders in particular. Short in patience, looking to make more money in short span, they end up trading more times than they should. And the worst part is that most of them don’t have the right mindset and strategies required for day trading. Needless to say, they end up losing money. Solution: Don’t trade just for the sake of it. Waiting isn’t ‘not doing anything’. Be patient and wait for the better trading opportunities. 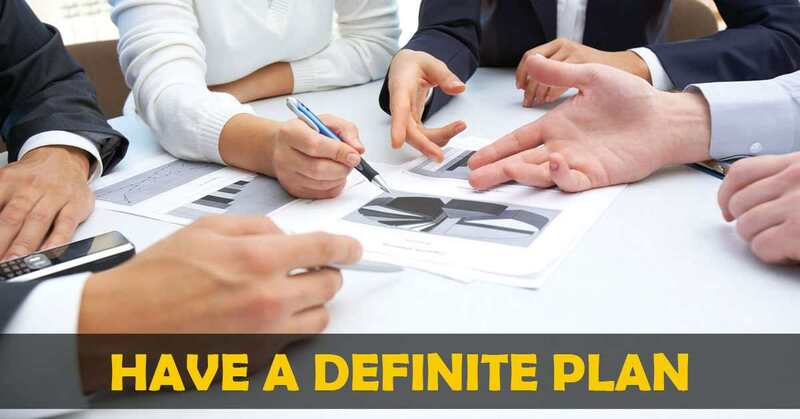 Trading is more about having a definite plan and being consistent in your overall approach. And this comes when one maintains a trading journal (which itself requires discipline and consistency; oh – the – irony). Sadly, many traders don’t pay heed to this timeless tip. Their irregularity and uncustomary ways bring chaos and recklessness in every trade, which leads to confusions. And confusion isn’t good for trades. You’re going to lose money. Period. But how you respond to that will either make or break the deal for you. Some traders blame everyone for the loss but themselves. And this prevents them from learning and getting better. Owning the defeats and taking lessons is an important part in the long process of creating a solid and sustainable stock portfolio. Solution: Step blaming others. Take responsibility. Do post – trade analysis after every loss (and win). 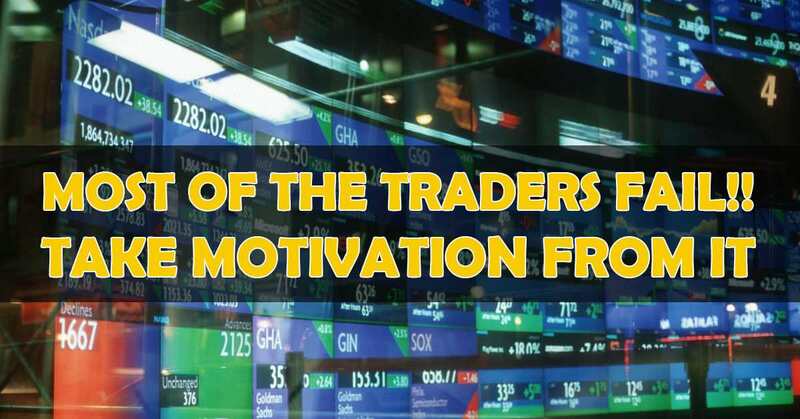 These are 5 simple reasons why so many traders fail – with solutions on how you can escape such pitfalls for a glorious run in your trading journey. Identify all the ways you can fail as a trader and then take steps to counter them. Because another way to win is to prevent loss.